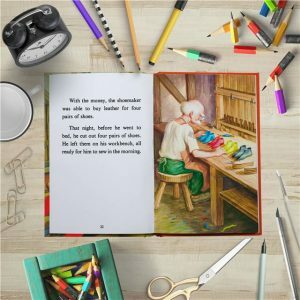 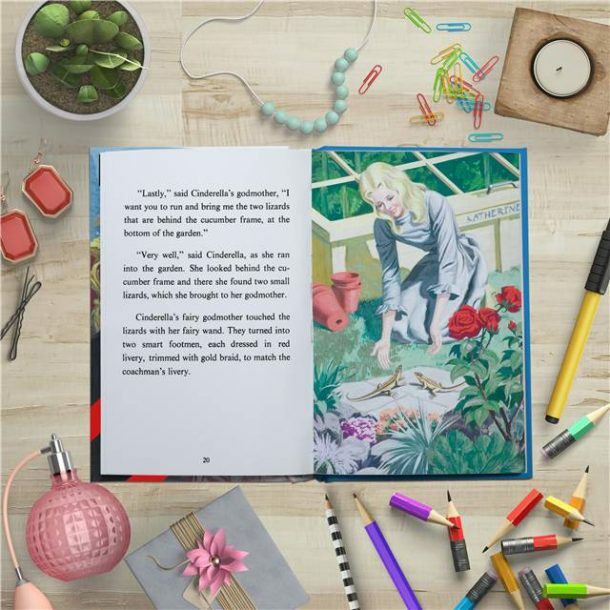 Everyone remembers growing up with classic Ladybird pocket-sized books and now they can be passed to the next generation. The Personalised Cinderella Book is ideal for any child and will make a super little gift for a Birthday or Christmas. 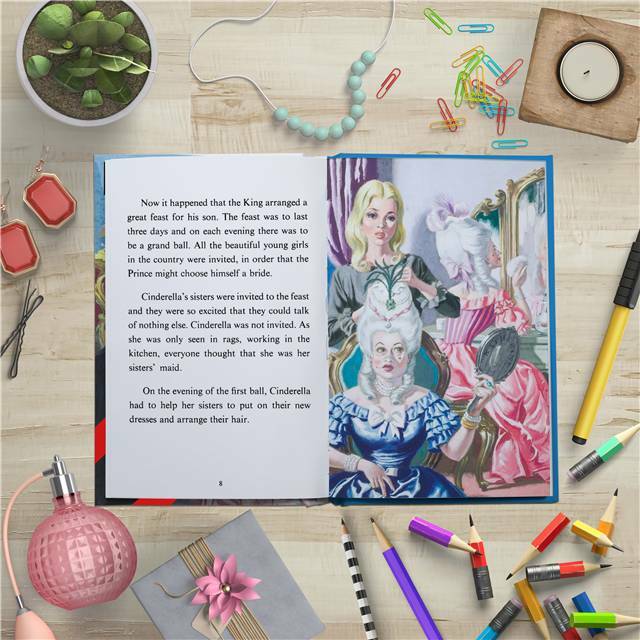 The book is filled with ugly step-sisters, a fairy godmother, a wicked step-mother, one very handsome prince, and a little magic, and if that’s not enough to make your mind up the child’s name will be included in the book too. 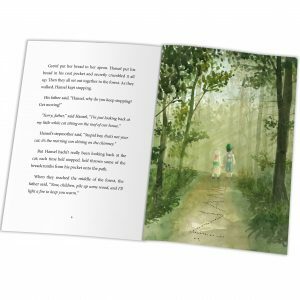 The name will be integrated into each of the original illustrations, and also includes a message on the opening page from you making this the perfect gift for little girls. 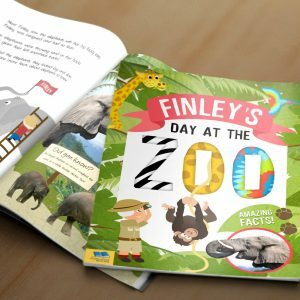 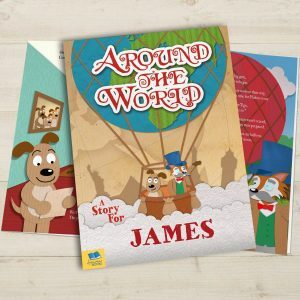 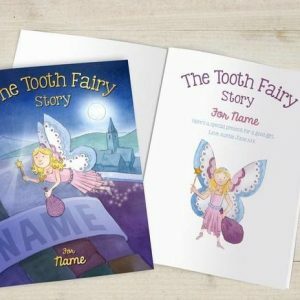 The child’s name can be 12 characters in length, and the message 80 characters over 2 lines, the books cover is hardback and is perfectly personalised for her.